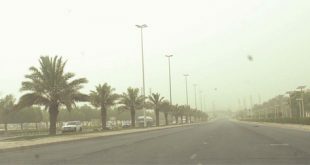 Visibility was reduced to less than 1000 meters in many areas due to severe sandstorms. 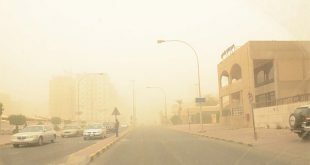 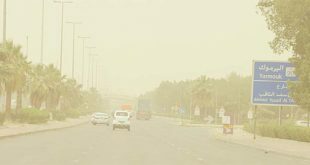 KUWAIT CITY, June 27: Kuwait’s Interior Ministry has issued severe weather warnings across the country, calling on drivers to take extra precaution due to impaired visibility. 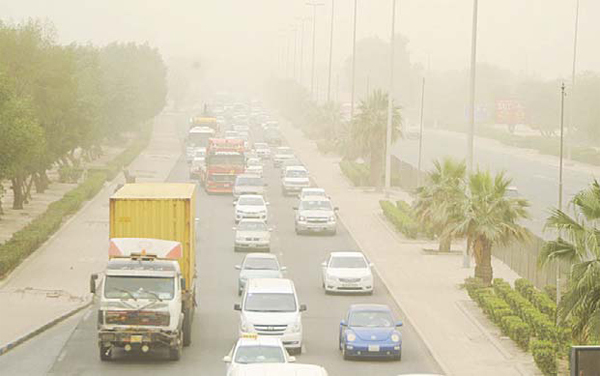 Motorists are encouraged to strictly abide by traffic regulations and should not hesitate to ask for assistance by dialing the emergency number 112. 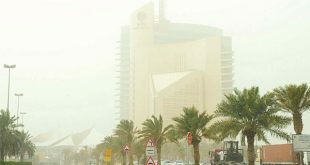 Meanwhile, maritime traffic has also been paralyzed in Kuwaiti ports as a result of the deteriorating weather conditions, Kuwait Ports Authority (KPA) announced. 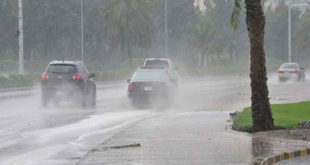 Navigation operations have been suspended indefinitely at Shuwaikh, Shuaiba and Doha ports, KPA said in a statement.